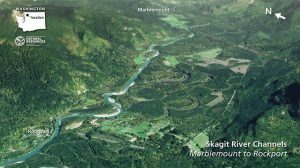 Here are two images of the same Skagit Upriver area, one showing what we’d see flying overhead and the other what we’d see if all the trees and other vegetation was removed. The second image was produced using Lidar a technology which reveals the actual ground elevations of the area. 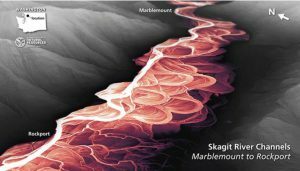 We can see in the Lidar image that the valley floor is a complex array of meandering channels showing how the Skagit has flowed through the area over time. 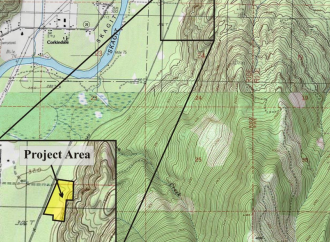 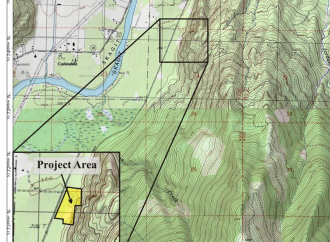 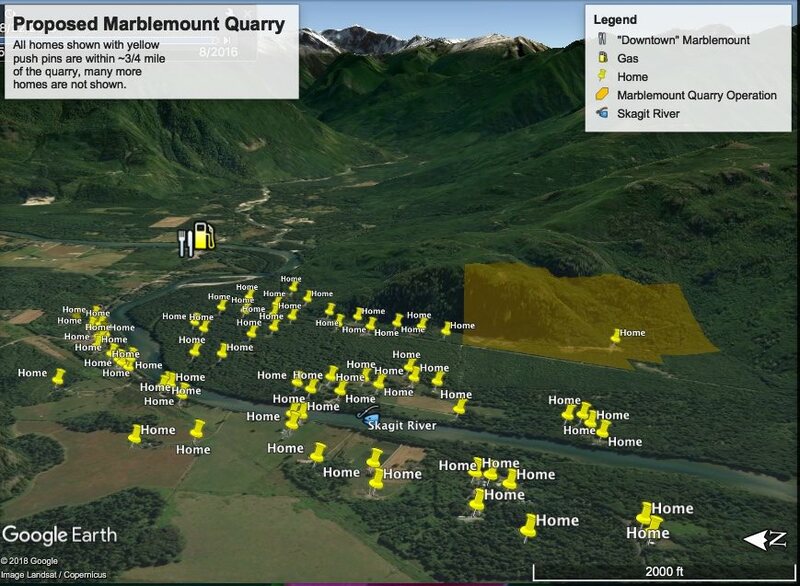 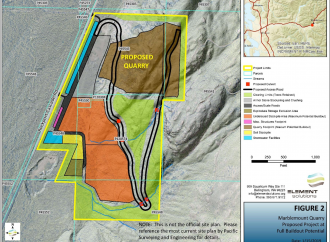 Our ongoing concern, of course, is that the Barnaby Reach Project may advocate intentionally shifting the current pattern of the Skagit River’s flow in ways that would expose us to increased risk of harm. 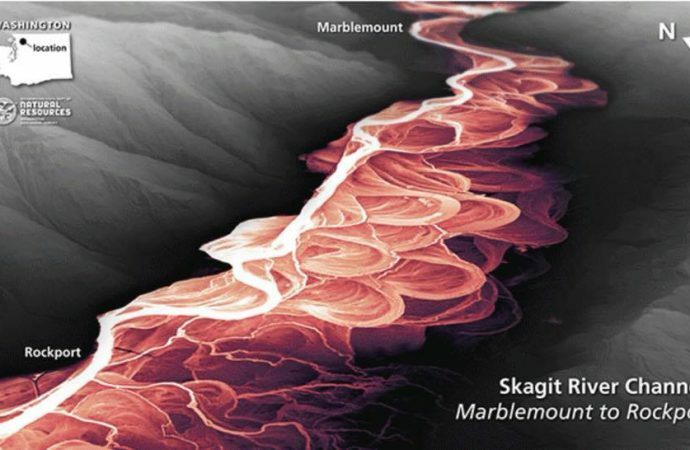 The Sauk River has a similarly complex historical pattern. 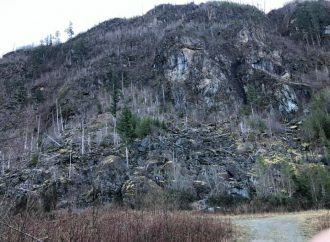 Here are two images of the same area on the Sauk near Darrington.